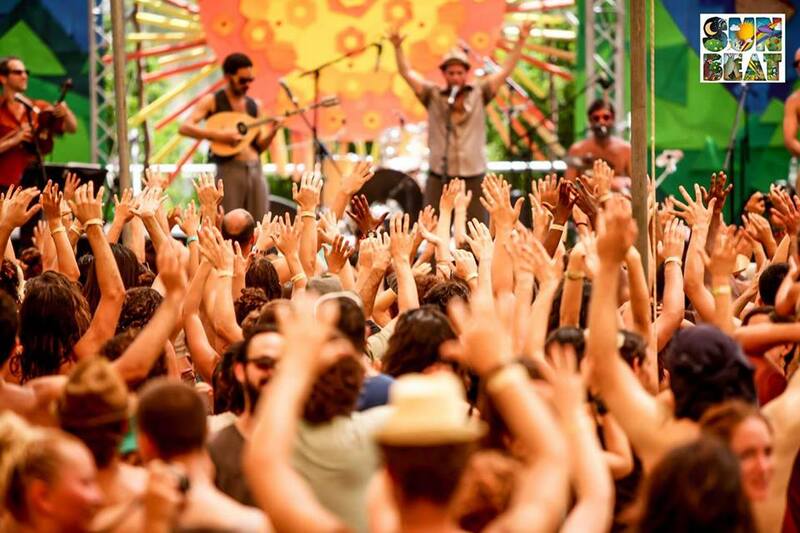 Israel’s top global beats festival, Sunbeat attracts a diverse and exciting lineup of musicians from Israel and beyond. The Sunbeat Festival, which takes place every summer in Northern Israel, will come to the Negev Desert for its winter edition, in October 2018. Israel’s top global beats festival, Sunbeat attracts a diverse and exciting lineup of musicians from Israel and beyond every summer, and its winter edition will be no different. Sunbeat in the Desert will be a three-day celebration taking place on October 11-13, 2018 in Ashram Desert (Shitim), approximately three-hour drive from Tel Aviv and one hour drive from Eilat. The lineup includes Hayelala, Deluxe, Femina, Gili Yalo, Groove Ambassadors, Clap, Uji, Noa Drezner and many more! As well as the musical line-up, the festival features a children’s zone with workshops and shows, an art and fashion market, food stalls and bars.